To make favorites bar visible below address bar, Turn "Show the favorites bar" slider to "On". 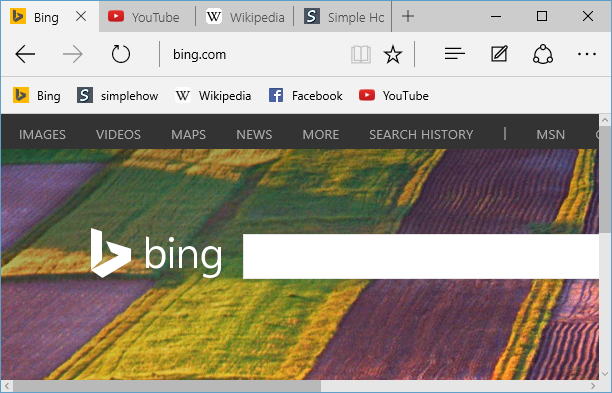 You can see "Favorites bar" displays below address bar. 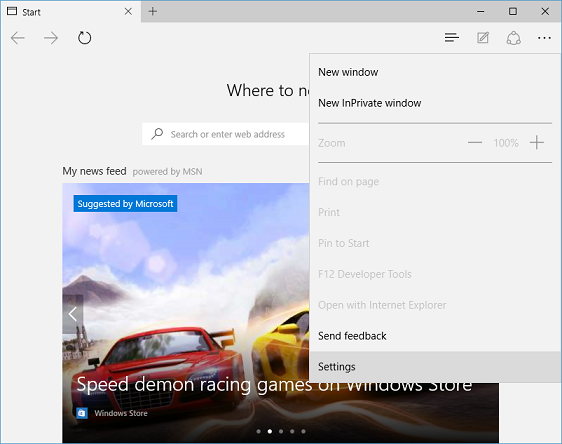 In "Settings" screen, click on "Import favorites from another browser" link. 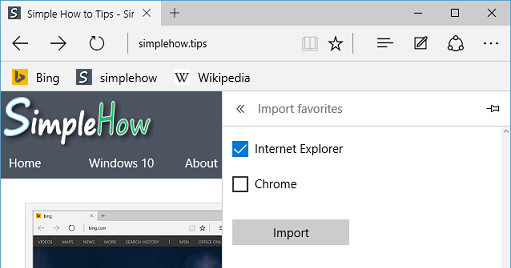 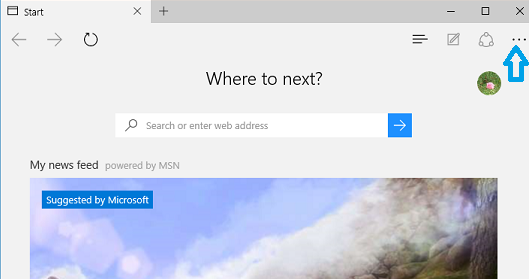 In "Import favorites" screen, select browser(s) from which you want to import favorites to Microsoft Edge browser and Click "Import" button. 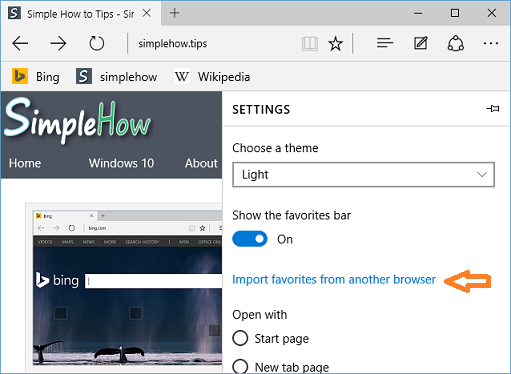 You can import favorites from multiple browsers at once.